The Jackson's Love Their New Pool! 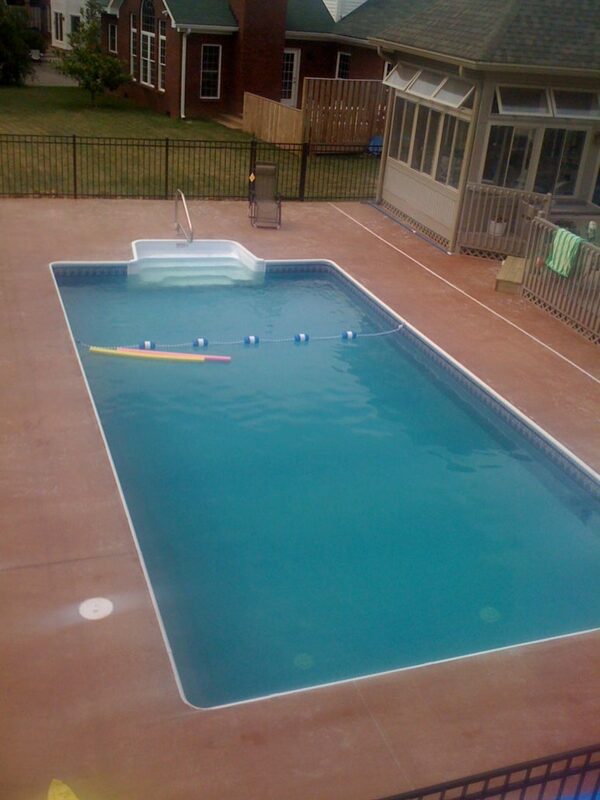 The Jackson’s Love Their New Pool! 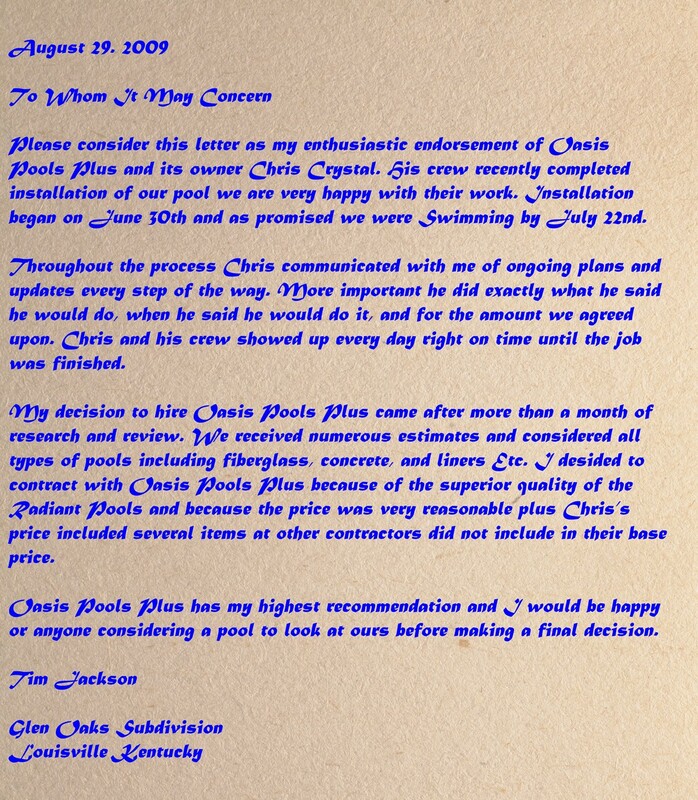 You are here: Home / Blog / Testimonials / The Jackson’s Love Their New Pool!